Natural stone floor is gleaming, hardwearing and versatile and is a stunning feature to any residential and commercial property. It looks very beautiful and creates gorgeous appeal and on top of that natural stone lasts for years. It’s worth to invest in a natural stone floor because it is more durable than carpet or laminate, easy to clean and looks always stylish. 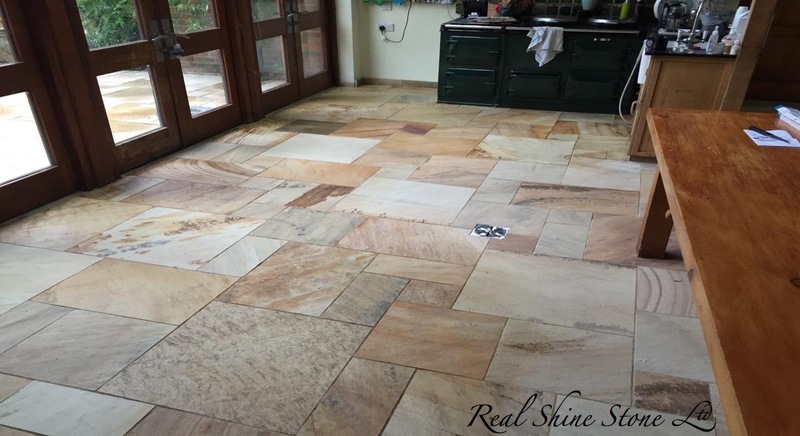 Real Shine Stone Ltd is an established specialist in preservation of marble, granite or limestone and offers you a range of services for cleaning, repairing, restoration and maintenance of natural stone floors and surfaces. 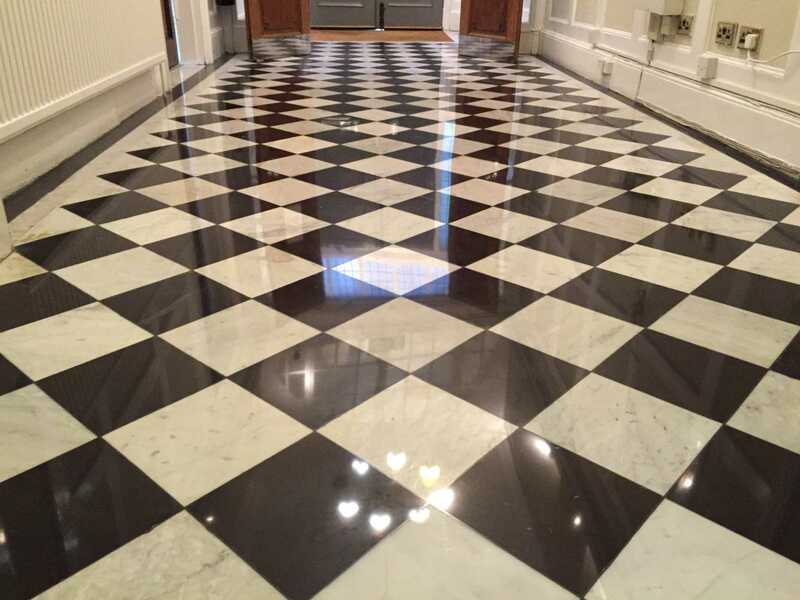 We have a vast experience in delivering excellent results that will enhance the value of your old and damaged floor and will restore it to its previous glory. We will be happy to provide you with our professional assistance on a day and time that best suit you. We could also advise you on a maintenance programme according to your individual needs to make sure that your stone floor is kept in a great condition. Even, if your stone floor is badly damaged it could be repaired with the help of experienced craftsmen and professional equipment. Our company serves a variety of properties that includes private houses, hotels, shops, office buildings and etc. 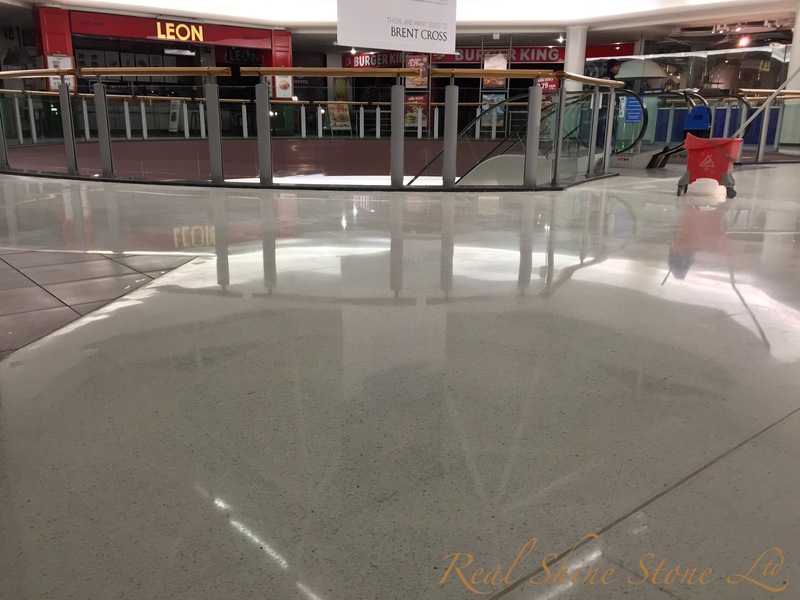 Vitrification or also known as crystallisations is used for achieving gloss finish by removing lippage, scratches and levelling the floor surface. It is mainly requested by clients who want to maintain a constant shine in their office building or hotel reception. 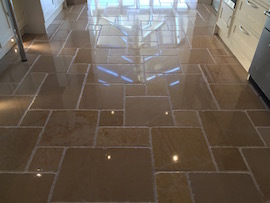 Cleaning of the natural stone areas with professional cleaning equipment and detergents will remove any contaminants such as dirt, glue, paint and waxes from the stone floor. 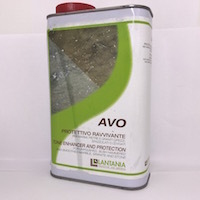 The treatment removes wax, solvent and acrylic polishes from existing stone surfaces. Stone floors could get dull and change their luster over the time. When that happens, polishing service is the best option for returning stone’s appearance to its original state. The procedure is carried out by using a rotary floor machine. Do you need an efficient method to get rid of and prevent limescale? 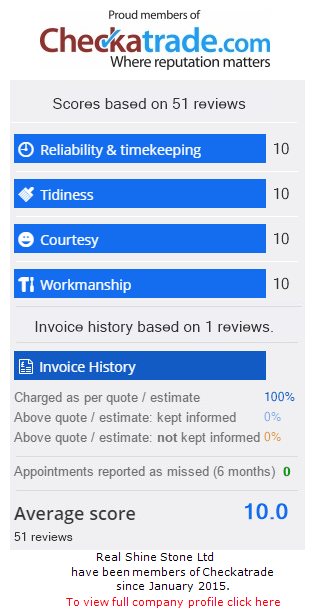 Most cleaning products on the market cannot cope with tough limescale marks but if you trust our company, we will tackle the problematic areas with ease. 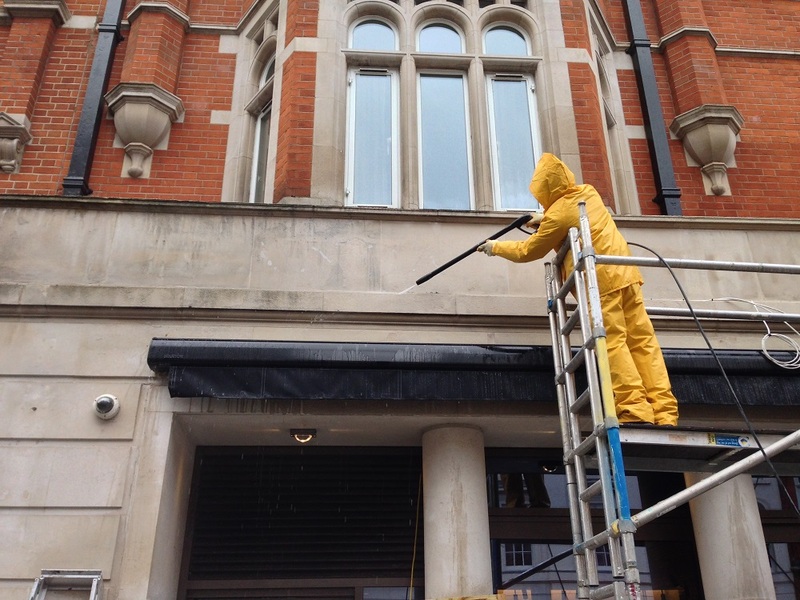 We are able to clean stone affected by any form of staining such as wine marks, oil, grease, coffee and so on. We work with hand held machine and different graded pads to repair scratches from your stone floor. This services is tailored to clean builds up of grime and grease and to replace the old grout with a new one. 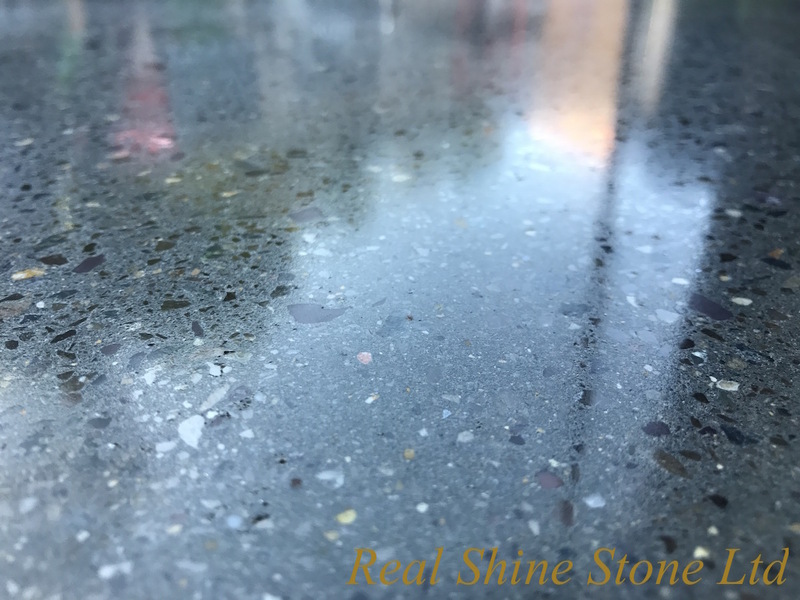 If you have cracks, chips and holes onto your stone floor we are able to repair them by applying a colour match epoxy resin. If you need replacing a broken tile or damaged stone, we can do it for you quickly and efficiently. 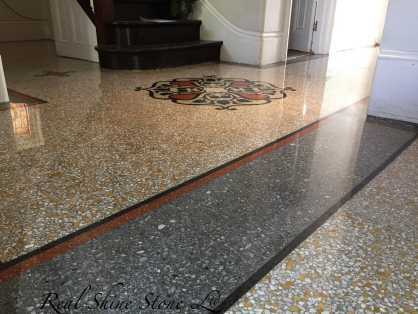 Natural stone floors as anything else in life, need constant attention and proper maintenance to keep their gloss and good appearance. Even, if you have a new floor don’t neglect the further care. 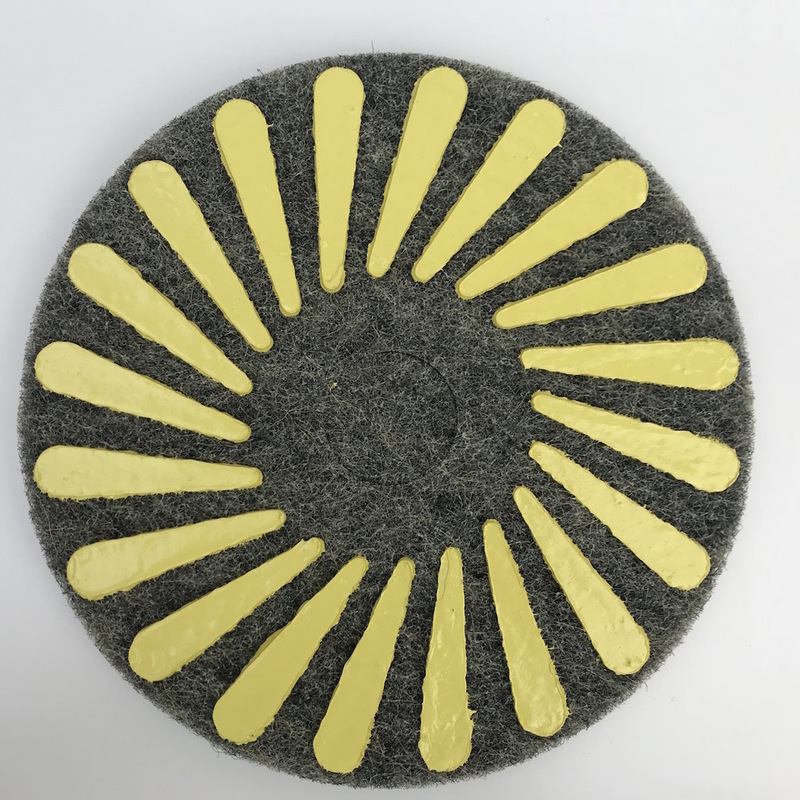 It is recommended the floor to be regularly maintained by experienced professionals but how often mainly depends on the amount of traffic into your property.